Brigadeiro: Ladurée coming Down Under!!! Thanks to Robyn at EVH for the heads up! In an unrelated note, don't forget to enter the Iconemesis giveaway HERE. Oh what a good news !!! Love their new strawberry guimauve flavour !!! This is such exciting news for Sydney! 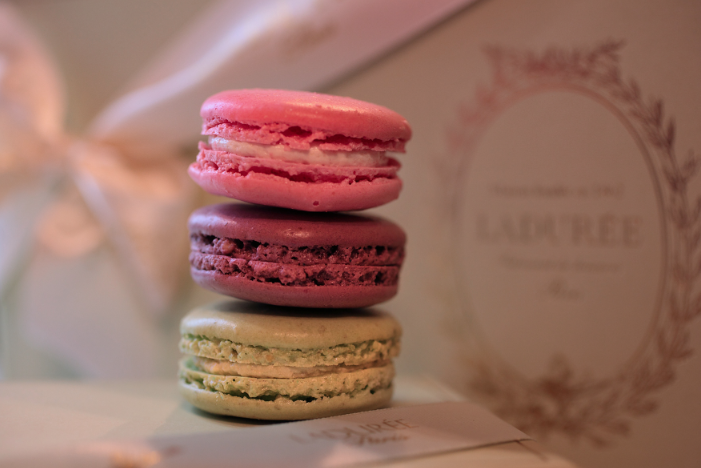 You simply can't beat a good macaroon.